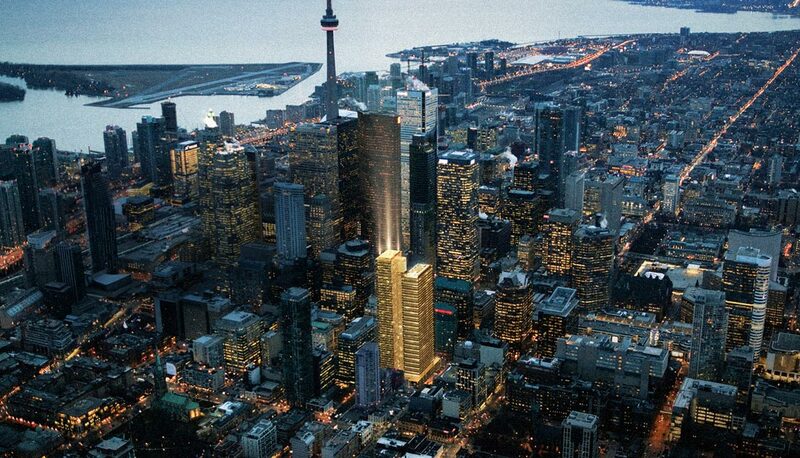 Yonge + Rich Condos, setting a new standard for condominium living in the heart of Toronto. Conveniently located at Yonge and Richmond, this soaring development provides residents with un-compromised lake and city views, unparalleled design, expansive terraces ideal for entertaining, and unbelievable features and finishes. 2 bedrooms from $499,990 for 807 sf.